Dr Clarissa Pilkington is one of London's leading rheumatologists. 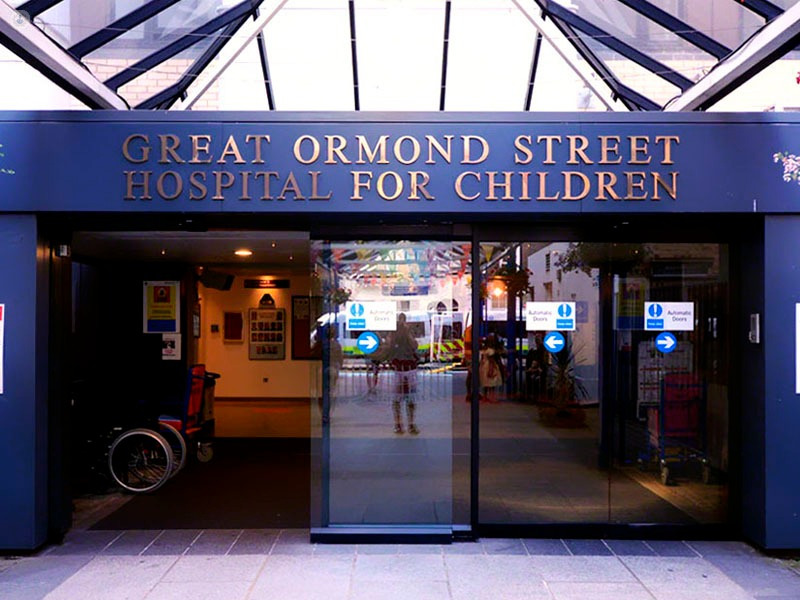 Specialising in paediatric rheumatology, systemic lupus erythematosus, juvenile dermatomyositis, juvenile arthritis, hypermobility and pain syndromes she is based at University College Hospital and Great Ormond Street Hospital (GOSH). She is President of the British Society for Paediatric and Adolescent Rheumatology (BSPAR) and is a founding member of the UK paediatric Systemic Lupus Erythematosus study group, through which she has been dedicated to advancing medical knowledge in this area. Dr pilkington is very approachable and very thorough. she explained everything to us and answered all of our questions. Lunes 13 de Mayo: 14:30h.